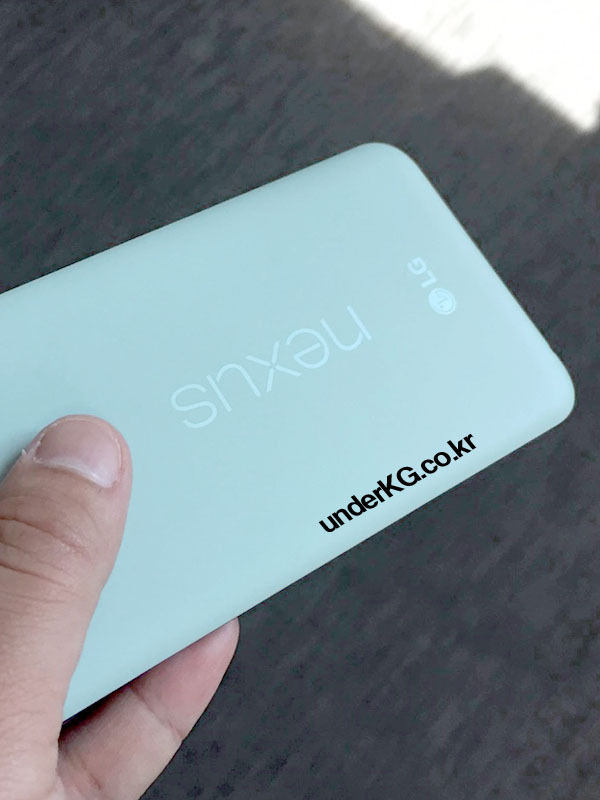 Nexus 5X라는 이름으로 알려진 신형 LG Nexus의 사진을 독점 입수했습니다. 제보자는 '민트 색상 Nexus도 출시될 예정이며, 9월 29일 구글 이벤트에서 발표될 예정'이라고 밝혔습니다. 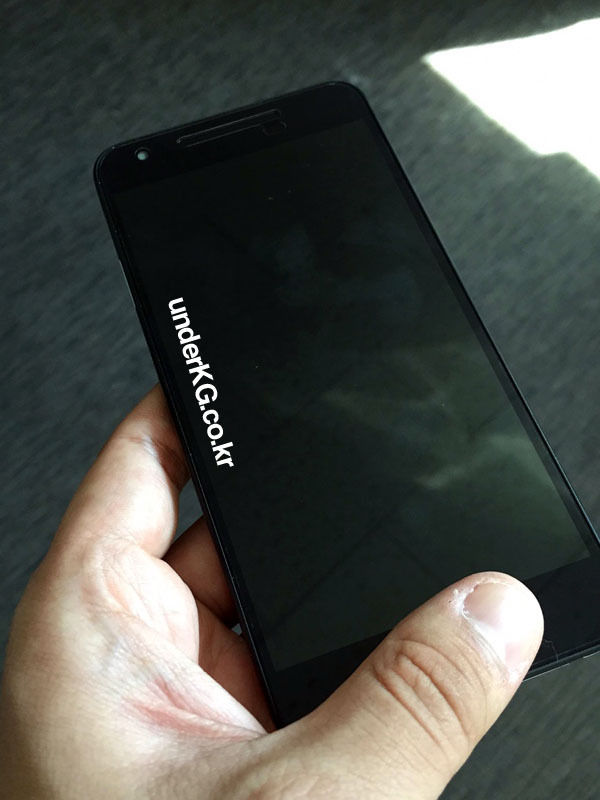 We got some exclusive photos on the new LG Nexus, known as the Nexus 5X. One noticeable feature here is its color. Aside from black and white that previous leaks have shown us, this one is in a rather new color of mint. Our leakster has tipped us that a mint variation of the phone will be officially available and that the Google announcement on the 29th will make things solid. 제보자 손가락이 어디서 많이 보던사람같은데..